Product Information - Komatsu Spring Industrial Co., Ltd.
and our thorough practice of putting the customer first. 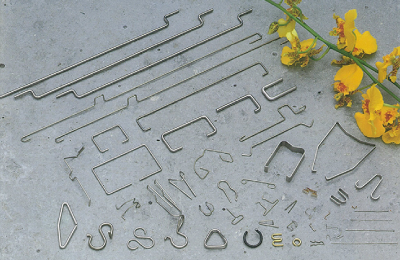 Technical development based on the concept that "Even a single tiny spring is an important part that forms the heart of a precision product". 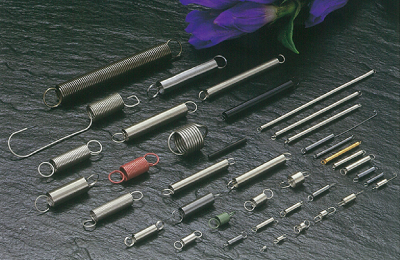 Our company has manufactured precision springs as both trial manufacturing and mass production. 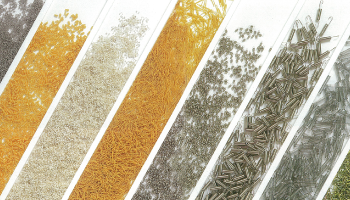 Our company can manufacture products on any scale from trial manufacturing to mass production. 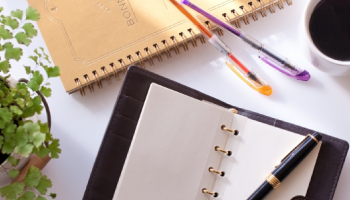 Prototypes are made with automatic machines, and this makes it possible to provide manufacturing with uniform quality even in mass production. We elaborate on springs to make them better, by referring to the drawings that we are given. Building Quality in the Factory: From the receipt of order to production, a system of thorough controls and checks are implemeted at all stages of production until final shipping, further ensuring high quality. 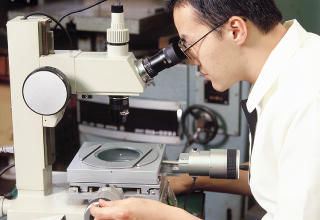 Quality Guarantee: Products are delivered with a "Product Inspection Results Chart" assuring product quality. Product Delivery Management: Computerized thorough product delivery management. Quality Maintenance: All tools and metallic molds are produced in-house, allowing for high precision quality maintenance. A thousand technologies for a thousand applications. twisting load (torque) about the axis of a coil. 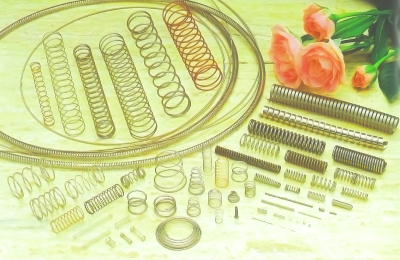 In this type of spring, also generally known as a pushdown spring, the compression load (the load on the coil axis) and the deformation are proportional. 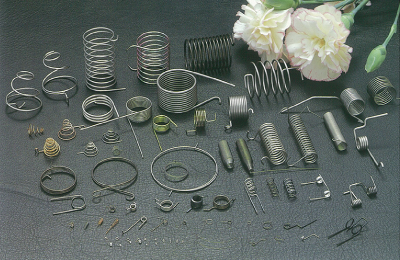 as a compression spring (the coil is generally a tight coil). Meeting each need, fitting each application. Various switches, Connect, breakers, home appliances and others. Telephones, mobile phones, transmitters, battery chargers, Antenna and others. Wrist watch buttons, battery springs for alarm and wall clocks, camera shutter parts, retractable portion of zoom lenses, mirror return film winders and others. Glassfiber strengthening springs for gastric cameras, Long winding coils for Endoscope, Marker for medical device, pedometer holding magnet, sphygmomanometer battery springs and others. Gas water heaters, printers, micromotors, cash registers, various sensors, For jewelry parts and others.